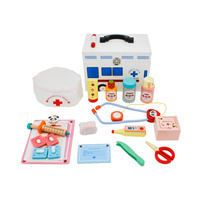 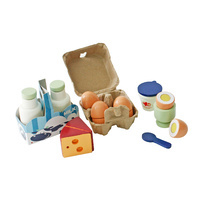 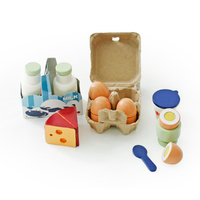 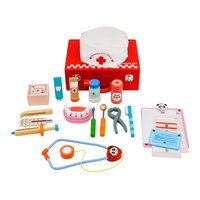 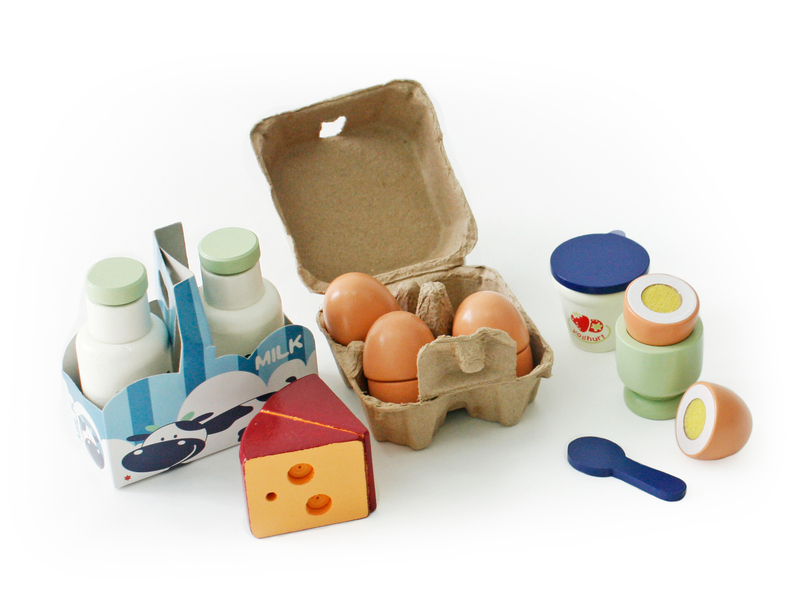 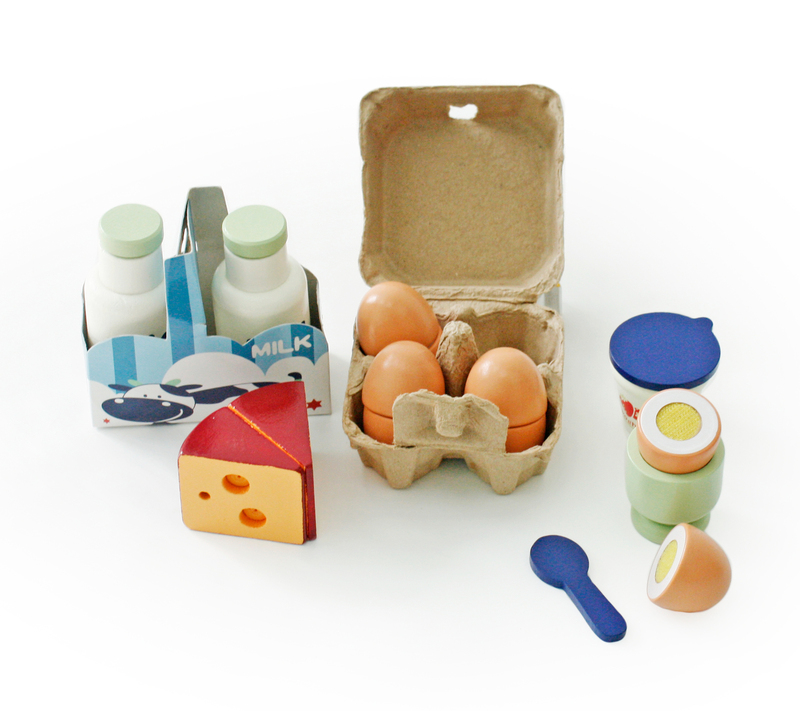 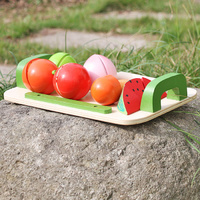 Stimulate your child's imagination with this Breakfast set. 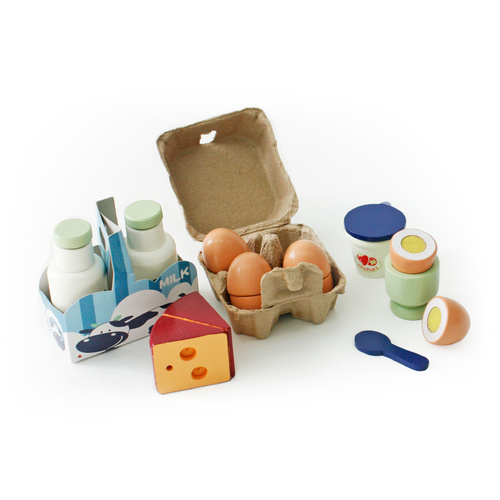 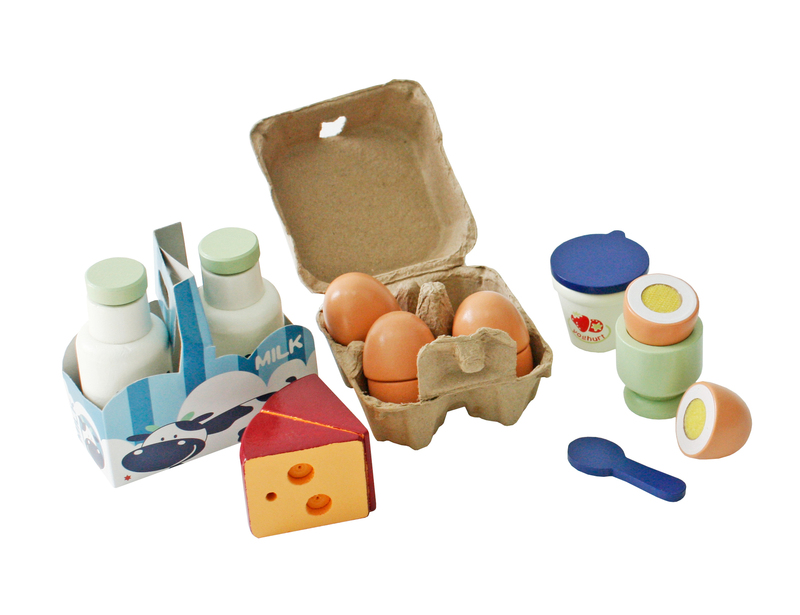 The Breakfast set comes complete with 2 bottles of Milk, 4 Eggs, Cheese, Yogurt, spoon, egg cup. 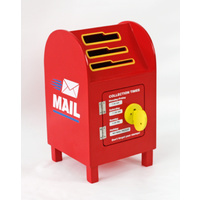 Don't Forget to check out the Toaster and Coffee Machine!